It’s an Egg- citing time to be heading to Kilkenny this Easter as the gorgeous Lyrath Estate in the Marble City is the perfect destination for an enjoyable Easter break away with the family. A full Easter programme with lots of activities for children has been created by the team at the luxurious country estate hotel to ensure that the little ones have a magical stay. Activities include arts and crafts with Easter themed activities such as designing your own egg cup, making bunny masks and Easter cookie decorating. Located just five minutes from the centre of Kilkenny city, the property and its grounds tend to surprise visitors with 170 acres of mature parkland complete with exquisite lakes, rustic walkways and historic gardens on the site. The resident dog’s love to accompany guests on their walks across the 170 acres. The elegant hotel has been renovated to deliver a greater feel of luxury, and a large variety of exquisite bedrooms offer the perfect place for a wonderful, restful break away. The Lyrath Estate Easter Egg – stravaganza 2 Night Break (from €190 pps) includes two night’s bed and breakfast and dinner on one evening for the adults. The on-site Reilly’s Fun Club is available to keep the children entertained along with free morning and evening activities. Taking in the Lyrath’ s 170-acre surroundings why not take advantage of the complimentary resort bikes and walking trails. 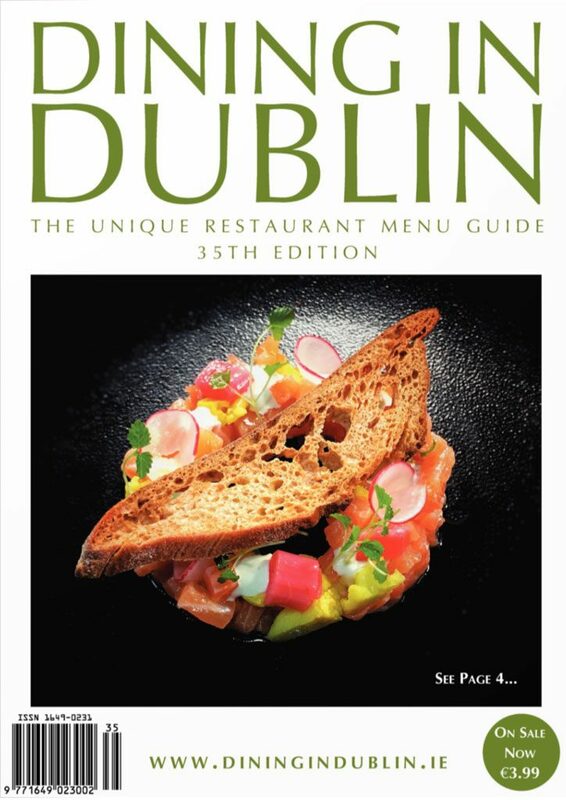 An Easter Egg – scape 3 Night Break is also available (from €277.50 pps). Reilly’s Fun Club has specially tailored a full programme of kid’s activities during school and summer holidays. Kids can make the most of what Lyrath Estate has to offer, including Reilly’s Cookery School, slime factory, and nature trails. All activities are arranged and supervised by our experienced kids’ entertainers. If the kids are off at Reilly’s Fun Club the adults can take advantage of some ‘me time’ and enjoy a relaxing treatment in the award-winning Oasis Spa. The highly-trained therapists provide a blend of traditional luxury, elegance and style that ensures each client immerses their mind, body and soul in pure indulgence. The treatment list is filled with carefully selected therapies from Elemis and Kerstin Florian which are based on natural resources which work in synergy with the mind and body. The thermal suite in the spa includes several heating and cooling experiences including a stunning outdoor hydro therapy pool which looks out on to the mature, private gardens. If it’s a wet day the hotel’s 22-seater private cinema can be booked for families and groups to watch movies together. There is also a swimming pool, snooker room, a new playground and complimentary use of bicycles for adults and children to tour around in the estate. On site guests can also avail of archery from trained expert, Robert McPartlan, who will offer up tips and tricks. The Lyrath hotel are also catering Easter Sunday lunch followed by an egg hunt. This consists of an extensive buffet lunch including a full Sunday roast followed by a chocolate inspired dessert buffet. 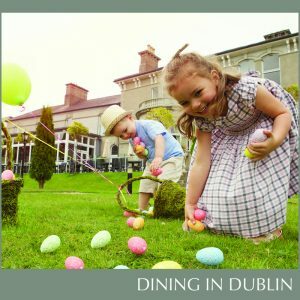 For the adults there is a glass of bubbly on arrival and after lunch the little ones can participate in a glorious egg hunt (Priced at €35.00 per adult and €15.00 per child). Booking is essential.